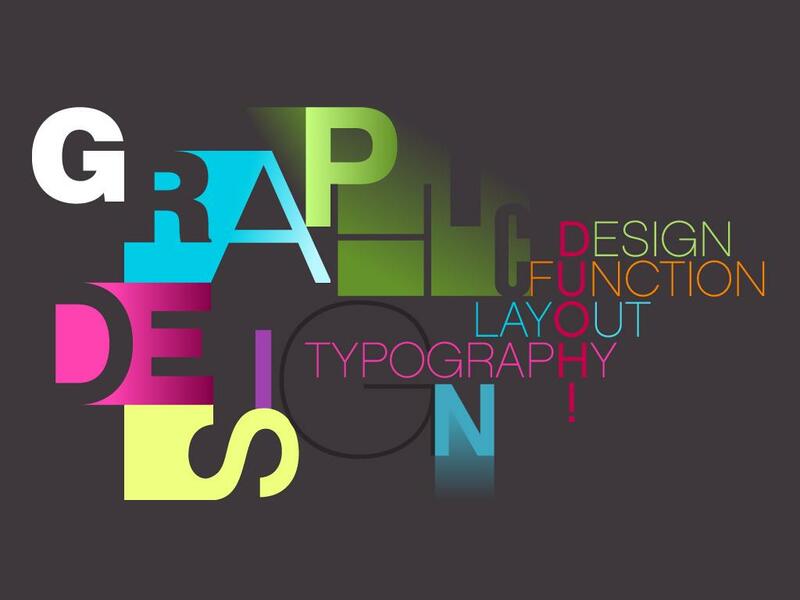 The entry exam for applicants in daily form of education of Program “Graphic Design”, Profession “Graphic Designer” is consisted of drawing a group of volumetric objects from nature. The performance is with black material according to the applicant’s choice. The measure of the canvas is 35/50 cm and is ensured by the school. The time-frame for performance is 6 (six) academic hours. The entry exam in drawing will be held on 5th of July 2011; 8:00 am at National Professional High School Of Polygraphy And Photography. The placing of the applicants is announced in a descending series of the average score from the entry exam with accuracy to 0,01 points. When candidates apply for more then one Programs, the enrolling procedure is according to the succession of both the choices given and the score made. Only applicants with an average score from the entry exam of no less then Average 3,00 can participate in the placing. Applicants must report for exam on 30th of June 2011; 7:30 a.m. at NPHSPP having their ID Cards, Reference Numbers, pencils and a rubber (if preferred – with a overlay).